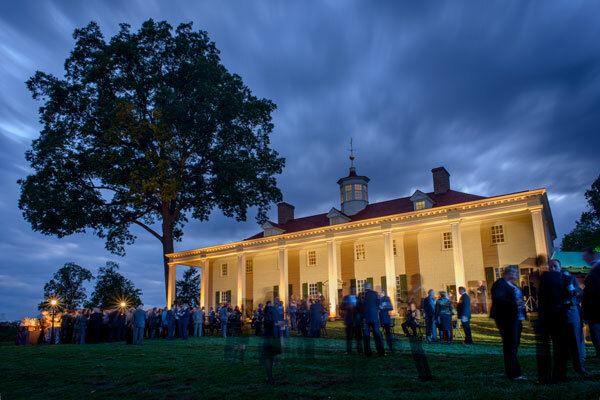 Guests on the lawn at Mount Vernon at twilight for a dinner called The Spirit of Mount Vernon and hosted, in part, by the Distilled Spirits Council of the United States. Photograph by Jeff Martin. General George Washington, a.k.a. 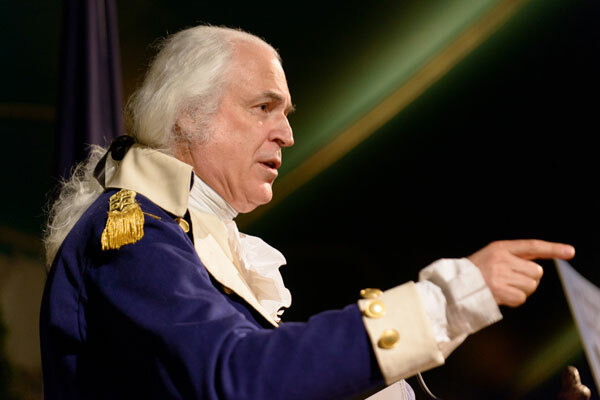 actor/interpreter Dean Malissa, welcomes guests to dinner at Mount Vernon and tells them a thing or two about drinking his peach brandy. Photograph by Jeff Martin. 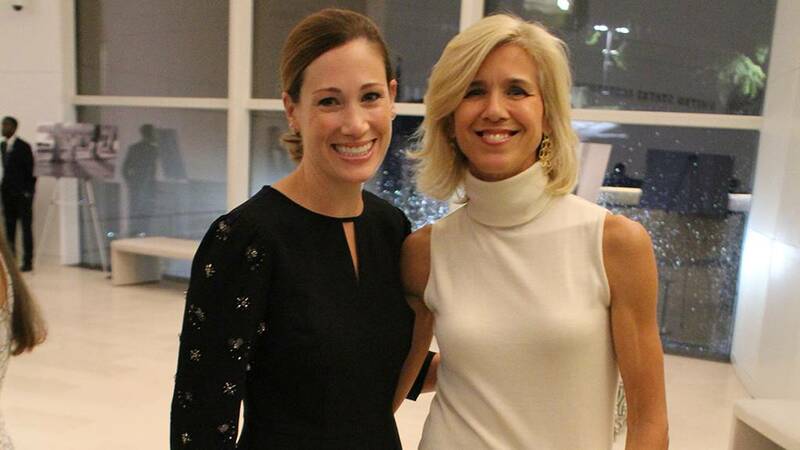 The Spirit of Mount Vernon dinner on Wednesday evening was above all a feast of sipping fine and rare spirits. Photograph by Jeff Martin. 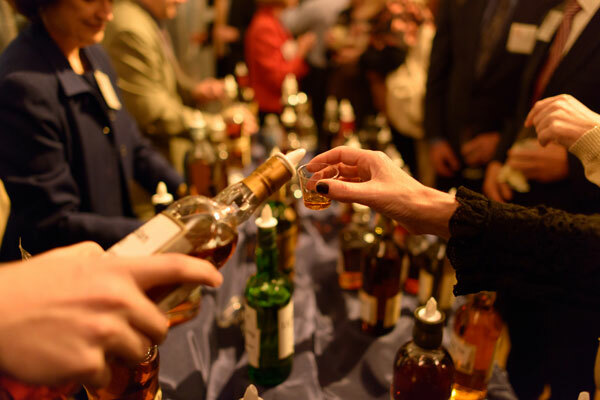 Guests gather around one of the tables where they could have as many small tastes as they wanted of a variety of commercial and craft spirits, including Scotch, bourbon, and tequila. 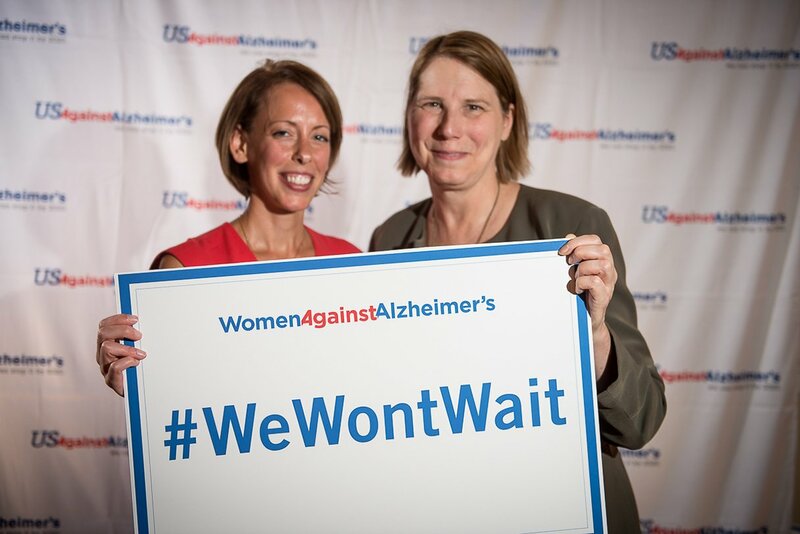 In the foreground are Susan Harreld and Bruce Rosen. Photograph by Jeff Martin. 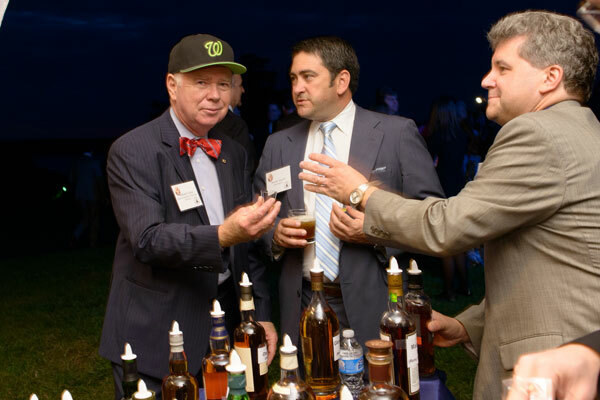 Still displaying his Natitude, Willam T. Earle accepts a taste of Scotch at the tasting table. Photograph by Jeff Martin. 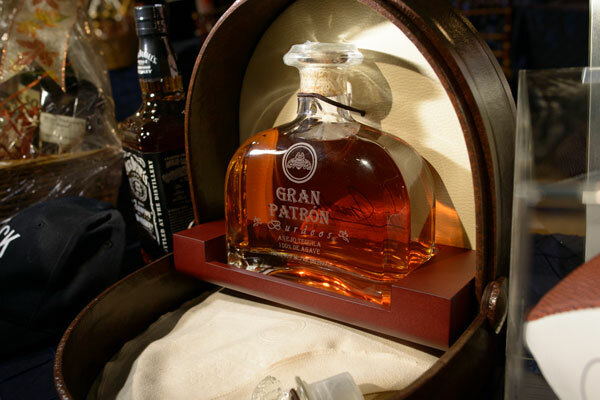 One of the more popular sips at the Spirit of Mount Vernon dinner was the Gran Patron Burdeos tequila. Photograph by Jeff Martin. 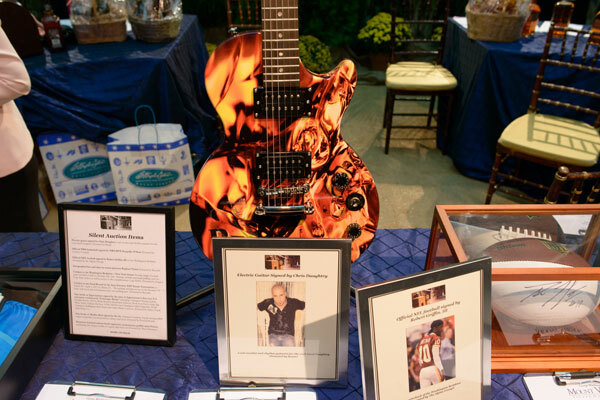 Two of the most popular auction items: a guitar signed by Chris Daughtry and a football signed by Redskins quarterback Robert Griffin III. 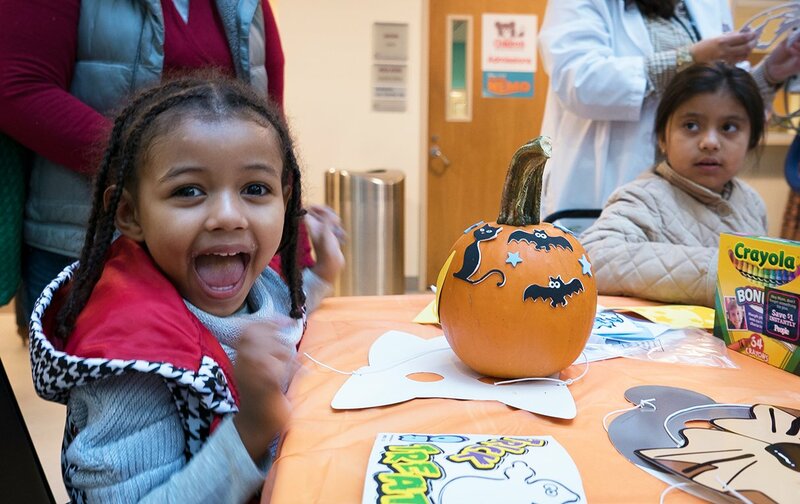 All money raised went to Mount Vernon and the Wounded Warrior Family Support Program. 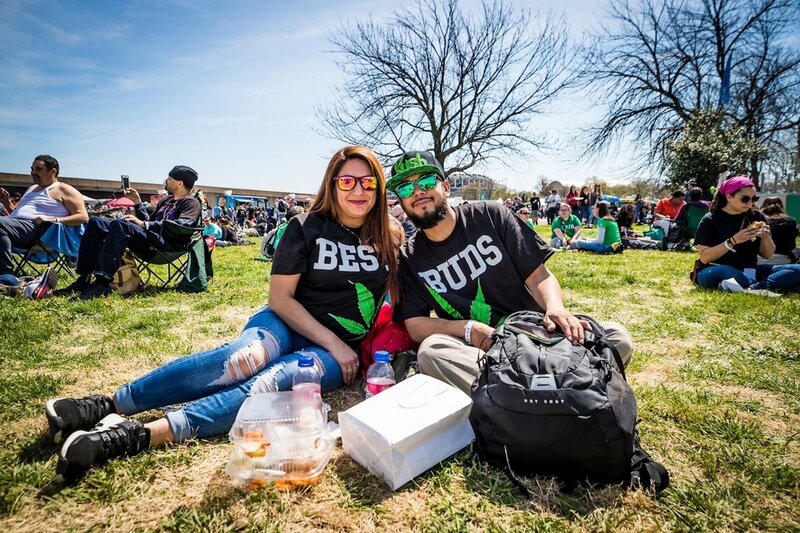 Photograph by Jeff Martin. 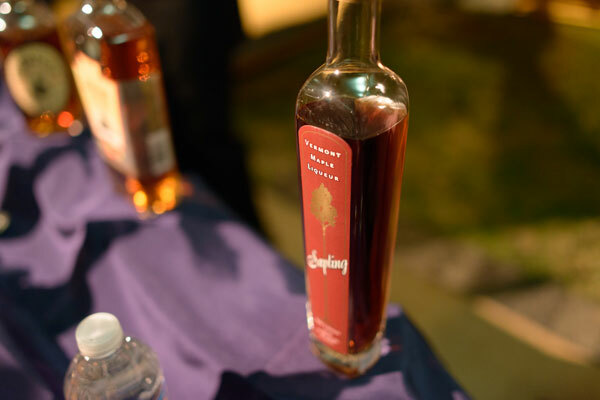 Sapling maple liqueur from Vermont. Apparently it goes nicely in a Manhattan. Photograph by Jeff Martin. 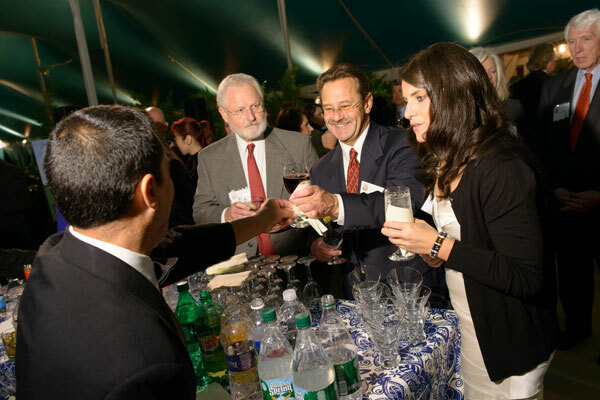 Jim Hubert, Craig Gouski, and Genevieve Ferratusco opt for wine and water over brown liquor. Photograph by Jeff Martin. 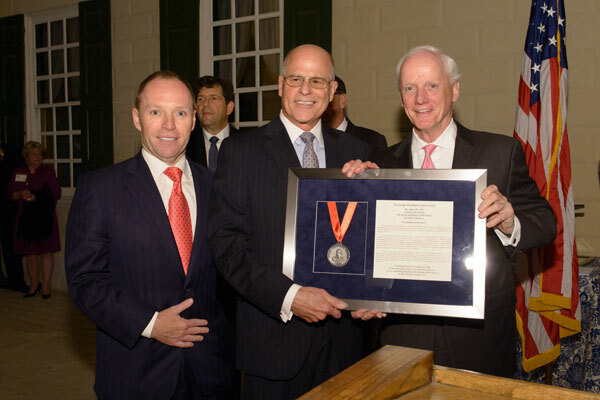 Distilled Spirits Council chairman John J. McDonnell with the two men who were newly inducted into the George Washington Spirits Society, Robert M. Selby and Richard Leventhal. 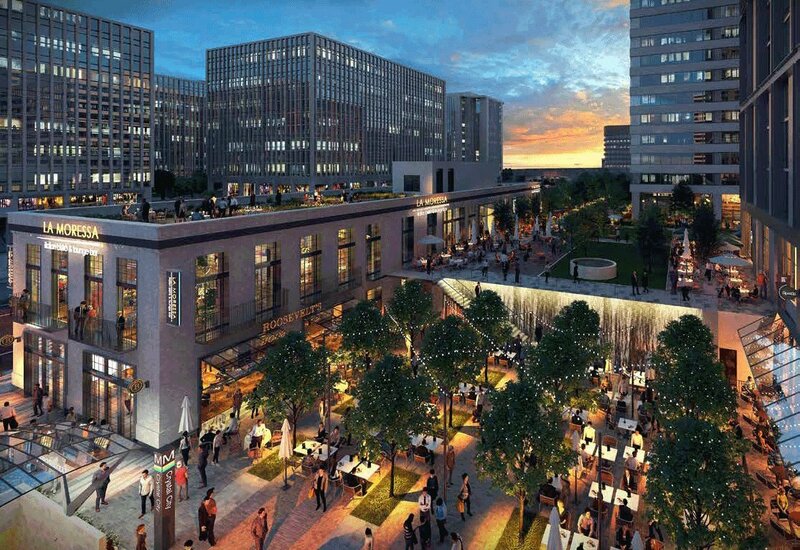 The society’s mandate is to celebrate alcoholic spirits and founding father George Washington. Photograph by Jeff Martin. 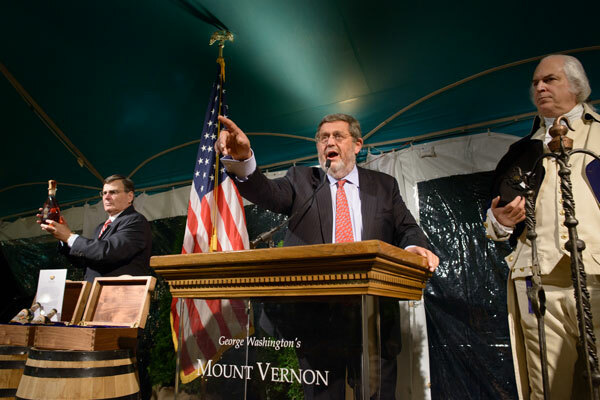 Auctioneer Ben Smith takes bids for the single bottle of limited-edition straight rye whiskey from the Mount Vernon Distillery, the first batch made at the site in 200 years. It sold for $27,000 to an anonymous buyer in Aberdeen, Scotland, according to Smith. George Washington (a.k.a. 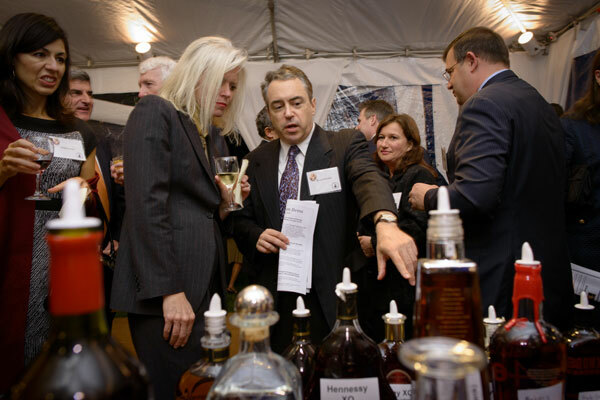 Dean Malissa) looks on while Peter Cressy holds the rare bottle. Photograph by Jeff Martin. 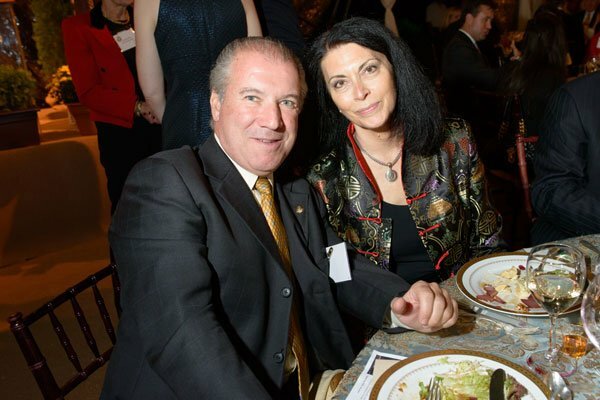 Guests at the Spirit of Mount Vernon dinner: Eduardo Orendain Giovannini and Marti Mack. Photograph by Jeff Martin. 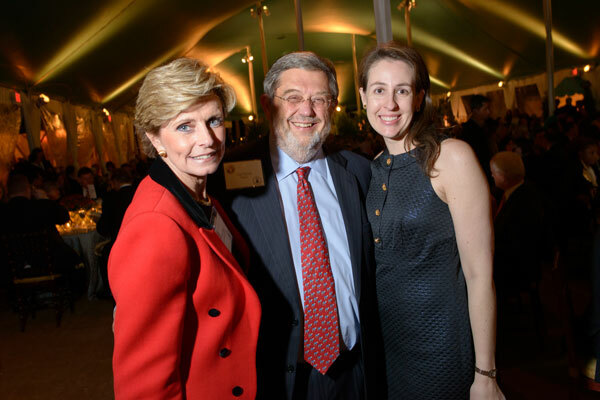 The auctioneer for the evening, Guy Smith, flanked by Juliana May and Joanie Stringer. Photograph by Jeff Martin. 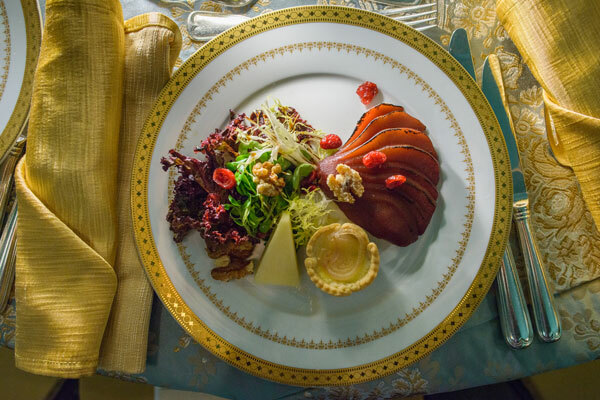 The first course at dinner featured poached pears, an autumn tart, and white cheddar cheese. The entrée was sautéed beef with potato gratin, followed by apple sticky pudding for dessert. Photograph by Jeff Martin.